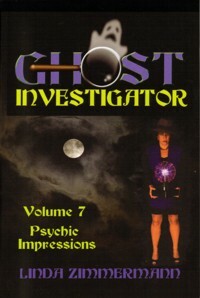 Ghost Investigator Volume 7: Psychic Impressions The sixth sense plays an ever deeper role in the Ghost Investigator’s latest cases, which include three stories involving suicides (with two on the same street! 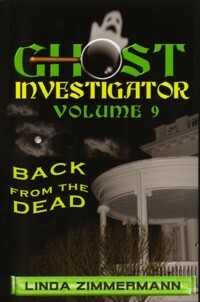 ), an old hotel where death came in many tragic forms, an abandoned asylum, a train station, a theater, a cemetery, and a restaurant where jealousy may have led to murder. 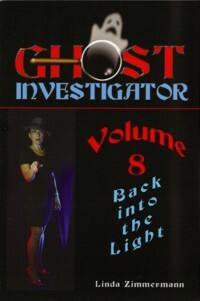 There is also some amazing new information about a previous case where startling evidence was discovered in the attic. 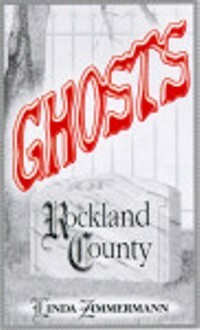 Featured locations: The Shanley Hotel in Napanoch, NY, a former train station and the Shadowland Theater in Ellenville, NY, Letchworth Village in Rockland County, NY, and the Castle Tavern in Greenwood Lake, NY.